DIRECT LINK TO EPISODE 12.. Welcome to Episode 12 of Mr. Wugidgem And The Faces Of Freedom. If you haven’t already, please click on the free subscription icon on this page and enter your email address to have each weekly episode automatically delivered to you. Previously we teletransported to the hospital where Mr. Wugidgem and Mammon received treatment for their wounds, and we learned more about Enrique’s critical condition. Then Mr. Wugidgem invited Mammon to renounce the Dark Side and join the Light Side. Mammon is less than enthusiastic about this option. Today we’ll learn much more about Caesar, and then Mammon makes a break for freedom! DIRECT LINK TO EPISODE 10 . Thanks for logging on today for Episode Ten of Mr. Wugidgem And The Faces Of Freedom. Last week we marched with Debby, Michael, Emily and Mr. Wugidgem around the Miraflores Palace. Then we watched when soldiers kidnapped Emily, as the children and Mr. Wugidgem lay helpless, with guns trained on them. Today we’ll be with Debby, Michael, and their mentor as they an attempt to rescue Emily. Thanks for logging on today for Episode Ten of Mr. Wugidgem And The Faces Of Freedom. Last week we marched with Debby, Michael, Emily and Mr. Wugidgem around the Miraflores Palace. Then we watched when soldiers kidnapped Emily, as the children and Mr. Wugidgem lay helpless, with guns trained on them. Today we’ll be with Debby, Michael, and their mentor as they an attempt to rescue Emily. Please click on the link below Mr. Wugidgem’s 100 year old mango tree to listen to today’s podcast. Welcome to Episode 9 of Mr. Wugidgem And The Faces Of Freedom. If you haven’t already, please click on the free subscription icon on this page and enter your email address to have each weekly episode automatically delivered to you. Last week we caught sight of Caesar’s evil advisor, Mammon and we followed Enrique as he planted the listening device in his father’s office. Then we were surprised when Caesar told Enrique for the first time that he loved his son. Today we’ll be with Debby, Michael, Emily, and Mr. Wugidgem as they join the Miraflores Palace demonstration and march into peril. 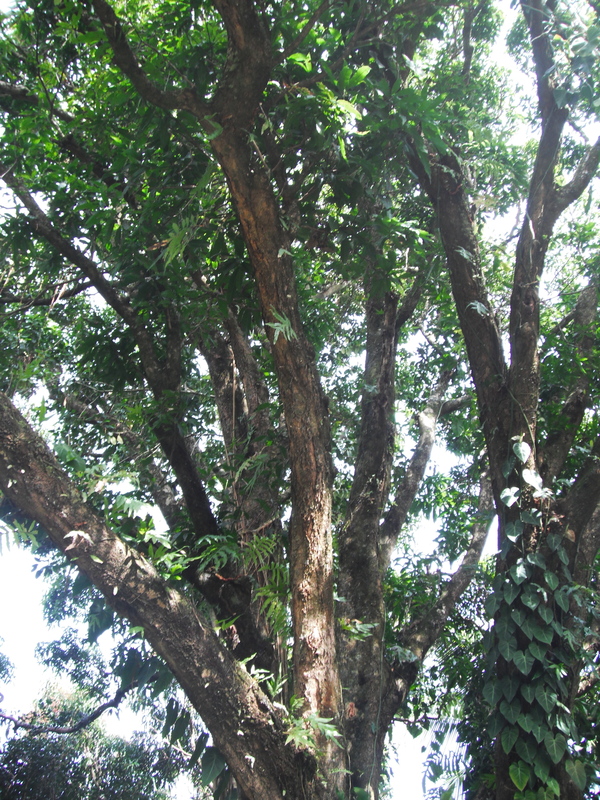 To listen to today’s episode, please click on the link below Mr. Wugidgem’s 100 year old mango tree. DIRECT LINK TO EPISODE 9. Welcome to Episode 9 of Mr. Wugidgem And The Faces Of Freedom. If you haven’t already, please click on the free subscription icon on this page and enter your email address to have each weekly episode automatically delivered to you. Last week we caught sight of Caesar’s evil advisor, Mammon and we followed Enrique as he planted the listening device in his father’s office. Then we were surprised when Caesar told Enrique for the first time that he loved his son. Today we’ll be with Debby, Michael, Emily, and Mr. Wugidgem as they join the Miraflores Palace demonstration and march into peril.